“Wearing the pants” is a phrase that could be tied back to a time when pants were considered an article of clothing for men. 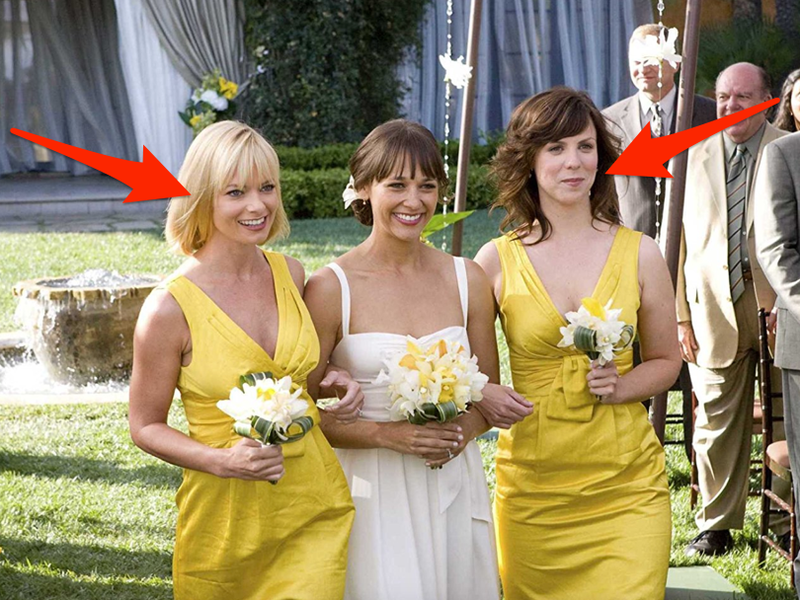 “Always a bridesmaid, never a bride” seems to imply a person’s goal should be marriage. When someone says a person “wears the pants in a relationship,” they are typically implying that the person is the dominant figure in their partnership. According to Bloomsbury International, the phrase may have originated in the 19th century. During this time period, women in the US traditionally didn’t wear pants out in public, but longer gowns or skirts that restricted their movement (though there were a few enterprising women who did start to wear pants in the 1800s). So the phrase “wearing the pants” seems to enforce the unhealthy idea that it’s “manly” or “masculine” to be in a dominant or powerful position. It also implies that there is a power structure in relationships even though a healthy modern relationship is typically one where both parties have equal say.